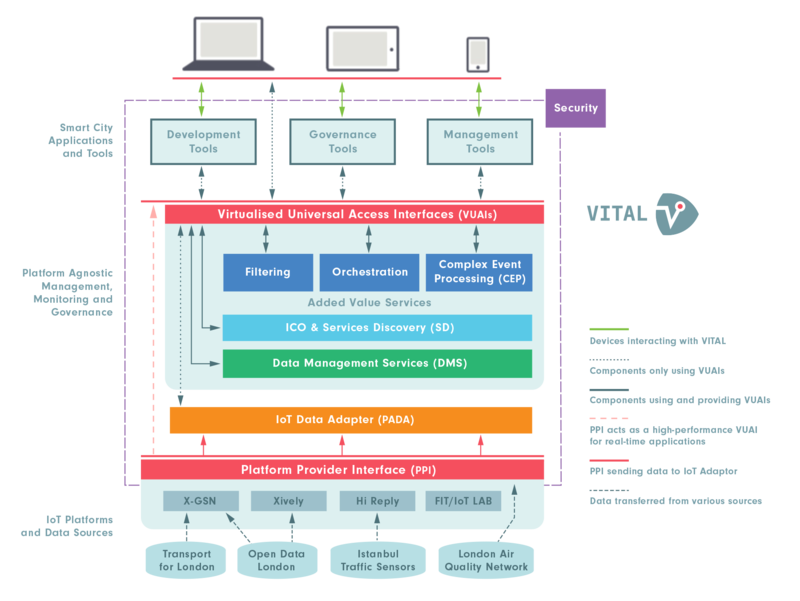 VITAL is an open-source, open innovation middleware platform that allows disparate legacy IoT systems to connect and operate together seamlessly. It presents a cost-effective alternative to proprietary solutions for small and medium-sized cities and startup developers. Developing the platform was a multi-million pound project by an international consortium which included Images&Co and Camden Town Unlimited in the UK, alongside Istanbul Technical University and the Insight Centre at the National University of Ireland in Galway. 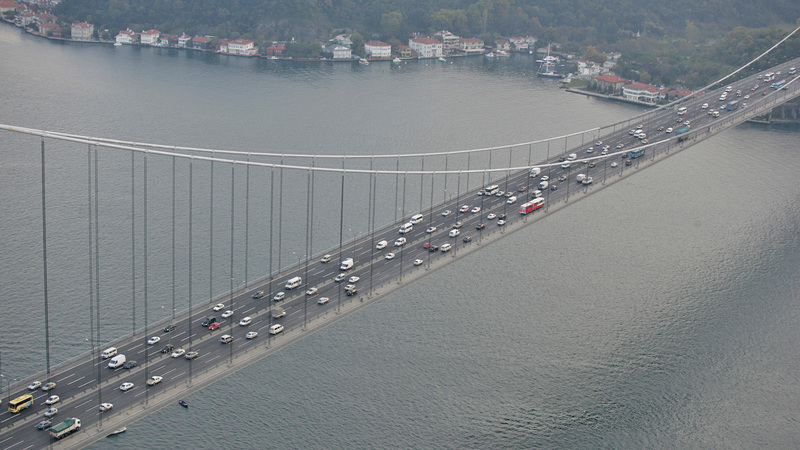 The software was trialled in traffic management in the city of Istanbul, and to support coworking in London. The project received a grant from the European Commission. Consortium partners and others are using the platform to develop a range of services, including street light management in Ireland and community healthcare services in the UK. VITAL recently won a Smart50 award for digital innovation at Smart Cities Connect in Kansas.